The Hong Kong International Flute Association provides professional flute education and training through flute private lesson, flute class with professional flute teacher in Hong Kong and international flutists. 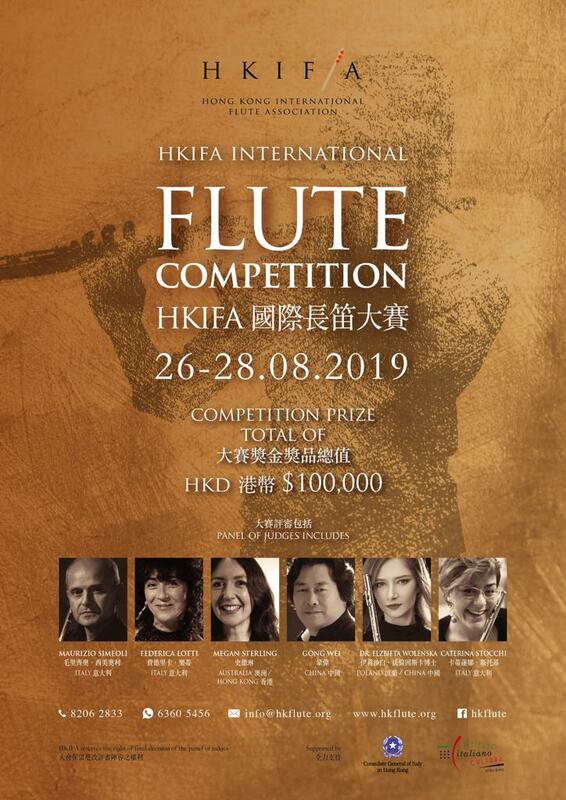 The HKIFA believes that with the close bond and collaboration with the international flute world is very important. We are very pleased to share this point of view with our overseas consultants from Asia, North America and Europe.